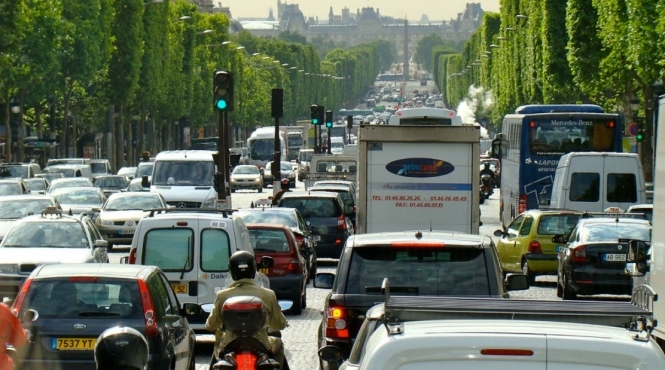 Today (Friday July 6) will see “many traffic jams on roads leaving major cities”, such as Paris - which is on orange alert all day towards the south-east and west of the country - and Lyon, which is on red alert from 16h to 20h for all roads towards the Mediterranean coast. On Saturday (July 7), roads will be even busier; with red alerts in the north of country towards the Mediterranean coasts and into Spain. Anyone wishing to avoid the crowds will need to leave before 5h, or after 17h, Bison Futé said. Roads towards the south around Lyon and Bordeaux are equally expected to be very busy at lunchtime on Saturday. Sunday (July 8) looks more promising, with a green alert (good circulation) across the entire country, except in the Auvergne-Rhône-Alpes region, which is expecting heavy traffic on the A7 motorway. Bison Futé also reminded drivers that even during busy times, safety should come first. Drivers should take a rest stop every two hours, it said, and should not drive when overtired. Everyone should check the general state of their car or vehicle - including tyre pressure, battery charge, lights and mirrors - and avoid driving during the hottest times of day, the service said.